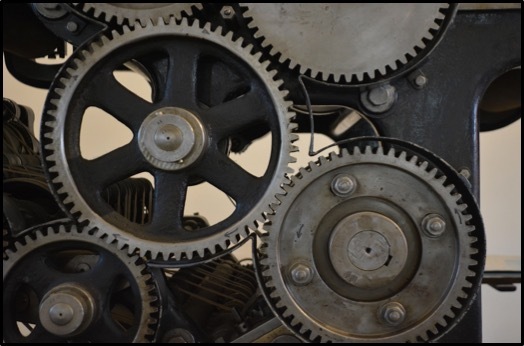 Gear oil is an important piece of the puzzle when it comes to making your final drive motor last. 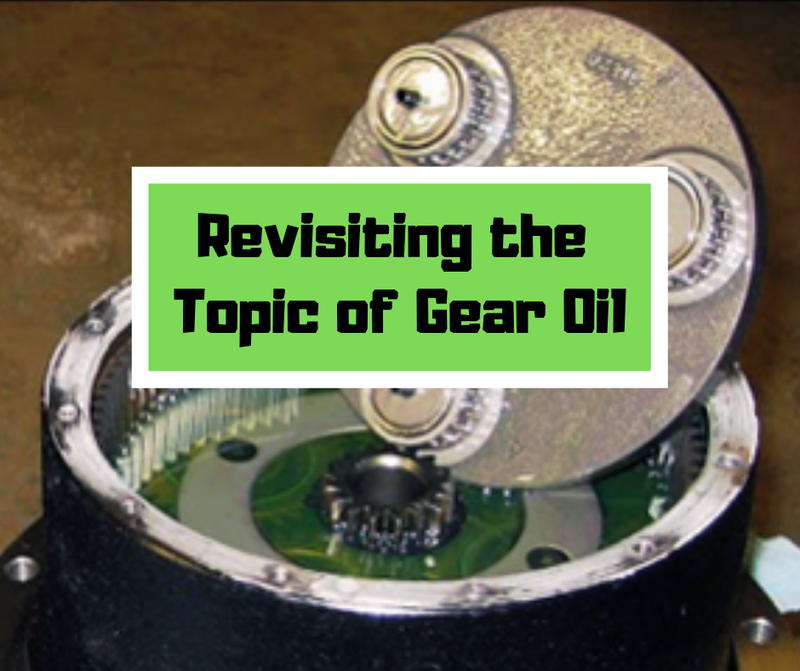 In this Shop Talk Blog post, we are going to talk about gear oil for final drives. 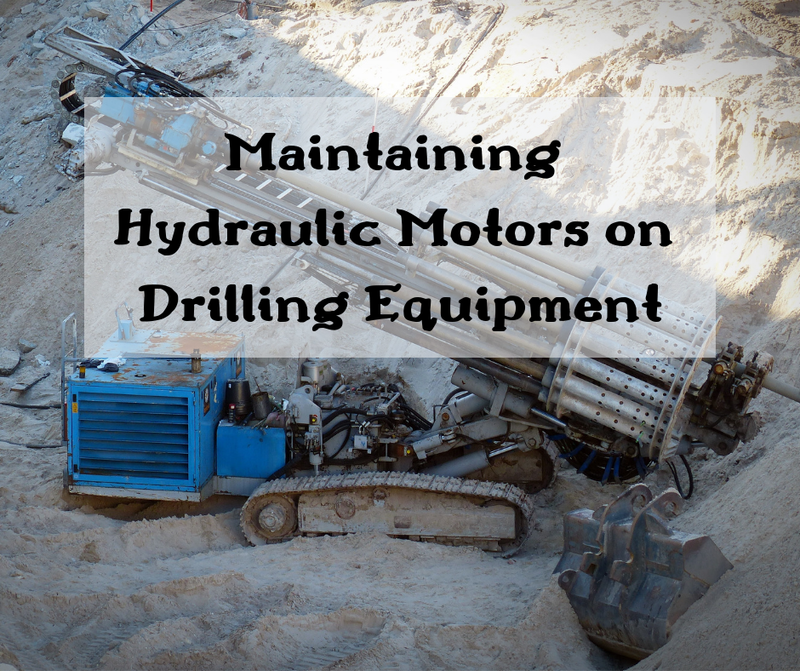 You may have a good understanding of why contamination is bad for your hydraulic system, but did you know it’s just as bad for the planetary side of your final drive motor? 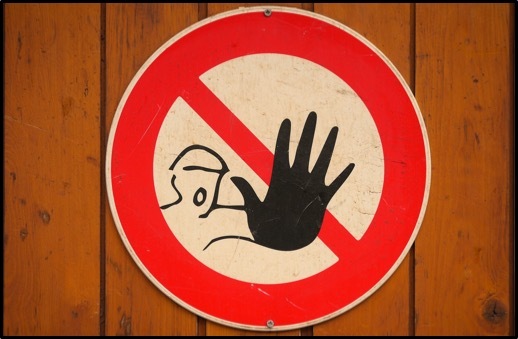 Experts agree that lubrication contamination is the number one cause of machinery failure. 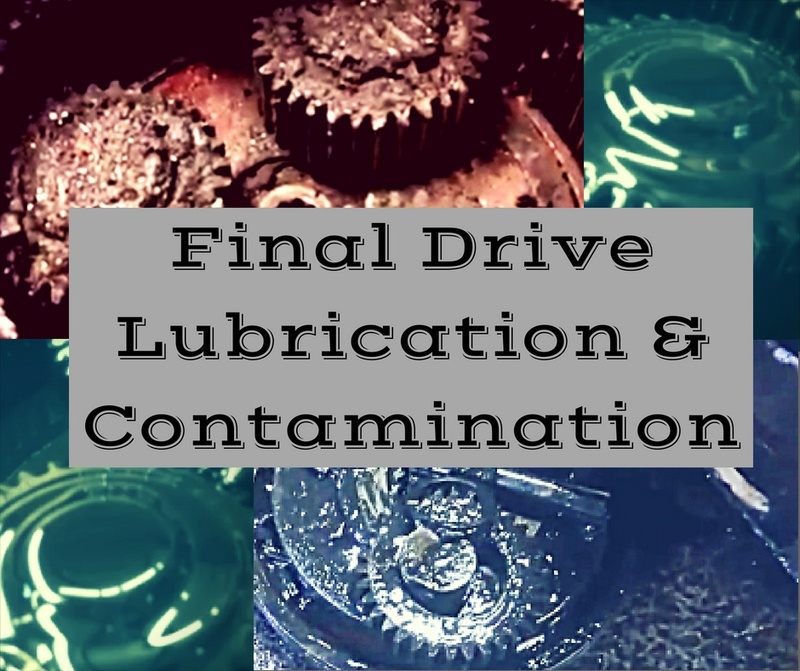 Dirt, sand, and other abrasive particles can get inside your final drive gearbox and do tremendous damage. 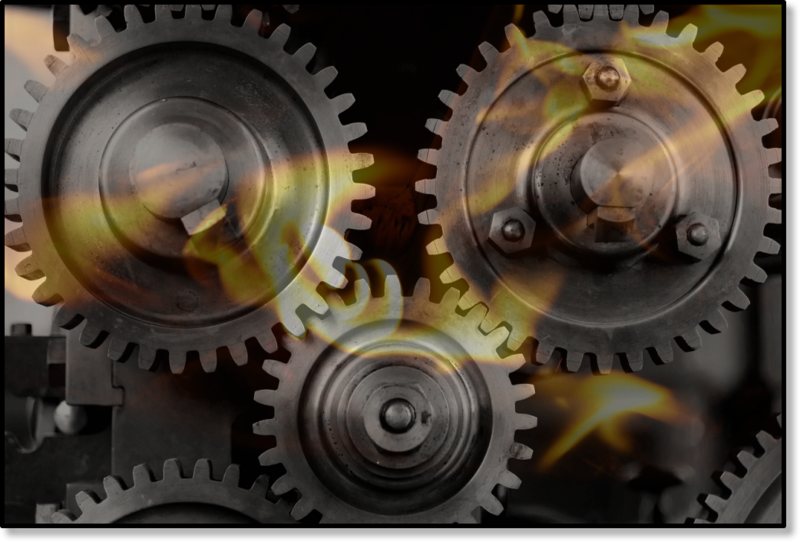 In this Shop Talk Blog post, we are going to discuss why contaminated gear oil is a problem, what the results of it are, and how you can minimize it. If you've ever opened up a final drive, you've probably encountered its gears. The gearing system in your final drive is vital to its proper function. 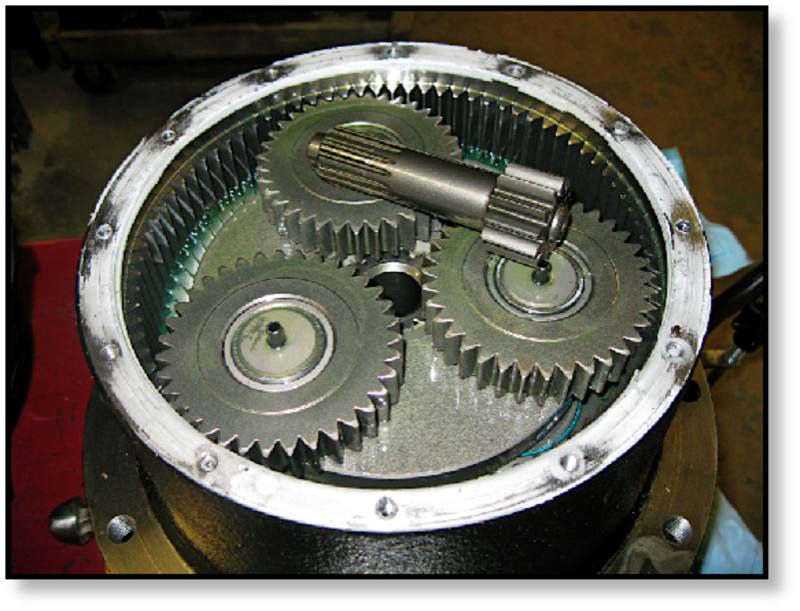 A good understanding of gears, surface hardening, and signs of damage can help you keep your gears -- and your final drive -- in top operating condition. Here at Texas Final Drive, our technicians have rebuilt and repaired thousands of final drives. 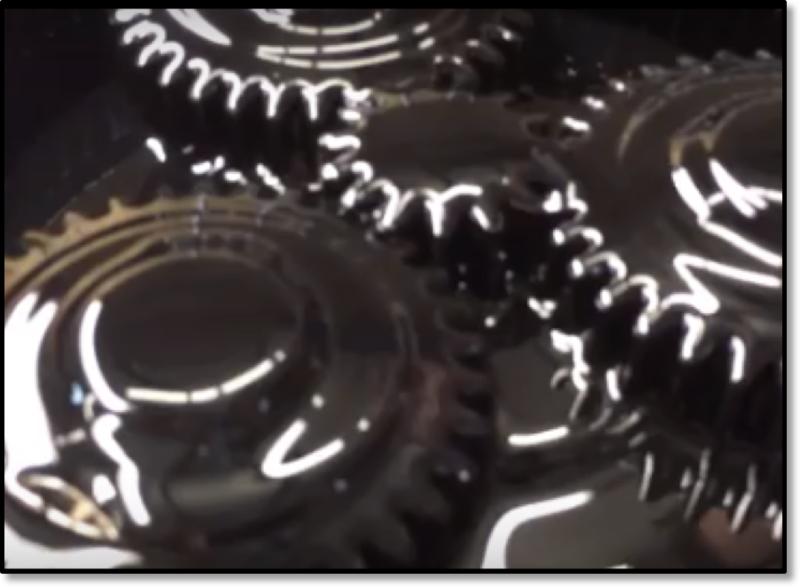 Through the years, we’ve seen first hand the results of equipment owners following bad advice when it comes to gear oil. 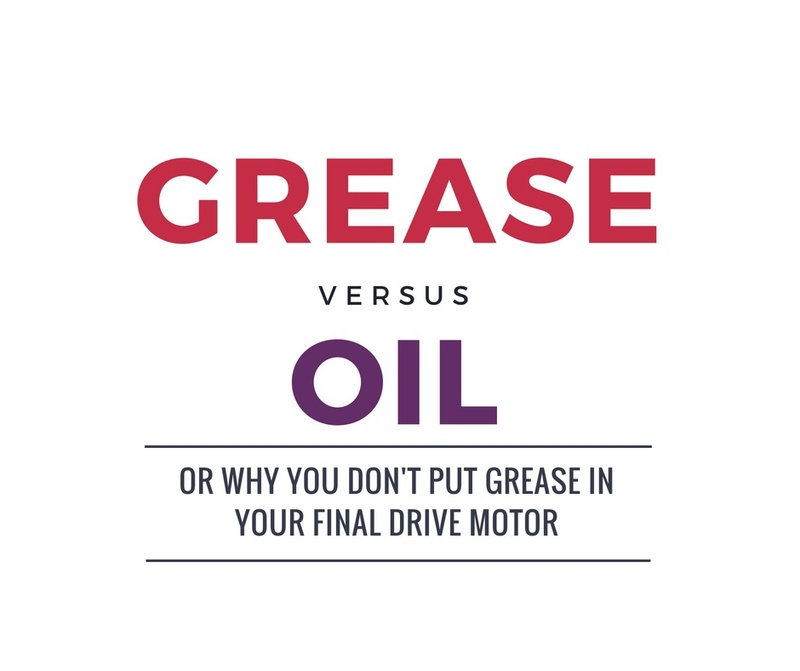 Here are three examples of the worst advice we’ve heard about gear oil and final drive hydraulic motors. Is your final drive gear box overheating? Is it hot to the touch, or does it steam when water comes into contact with it? That could be the sign of some serious problems that you need to investigate. In this Shop Talk Blog post, you'll learn step by step how to properly troubleshoot problems with an overheating gear box on your final drive motor.